Congratulations Winno Andrew and Doug Chalton winners of our Lanterns: The Harvest Festival Giveaway! 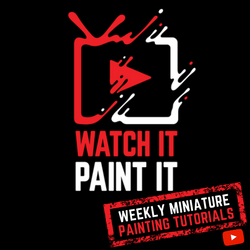 A huge thank you to Renegade Game Studios for bringing us this great giveaway! If you were not one of the two lucky winners you can get your copy of Lanterns on Amazon by clicking HERE or the image below. Thanks for entering! The harvest is in, and the artisans are hard at work preparing for the upcoming festival. Decorate the palace lake with floating lanterns and compete to become the most honored artisan when the festival begins. 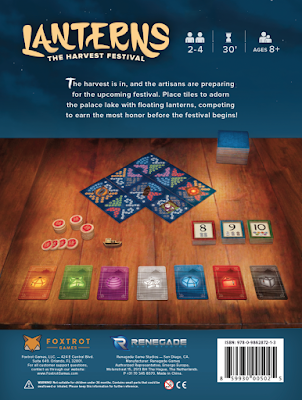 In Lanterns: The Harvest Festival, players have a hand of tiles depicting various color arrangements of floating lanterns, as well as an inventory of individual lantern cards of specific colors. When you place a tile, all players (you and your opponents) receive a lantern card corresponding to the color on the side of the tile facing them. Place carefully to earn cards and other bonuses for yourself, while also looking to deny your opponents. Players gain honor by dedicating sets of lantern cards — three pairs, for example, or all seven colors — and the player with the most honor at the end of the game wins. 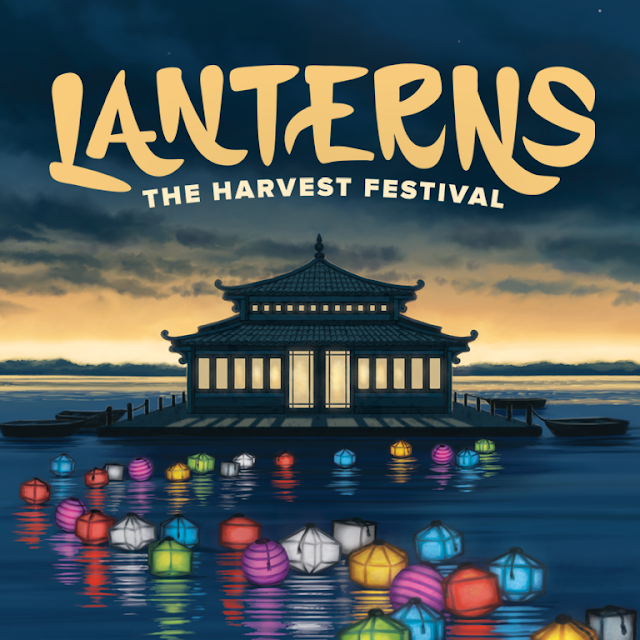 Find out more about Lanterns: The Harvest Festival on RenegadeGameStudios.com and BoardGameGeek.com. By entering this giveaway you acknowledge and agree to these policies. This contest ends December 20, 2016 at 11:59 PM MST and is open to legal residents of the US and Canada who are 18 years or older. Void where prohibited or restricted by law. You may not win this contest if you have won a giveaway through EverythingBoardGames.com in the last 30 days. This promotion is in no way sponsored, endorsed, administered by, or associated with, Facebook or Twitter. We hereby release Facebook and Twitter of any liability. EverythingBoardGames.com and DCal Games is not responsible for fulfilling the prize(s), this is the responsibility of the sponsor involved with the contest unless otherwise specified. Contestants release EverythingBoardGames.com and DCal Games of any liability or misrepresentation. Winner(s) will be selected December 21, 2016 via a random drawing from among all eligible entries and will be announced on this page and contacted by email. The winner(s) must contact EverythingBoardGames.com within 48 hours of notification. Any winner notification not responded to or returned as undeliverable will result in forfeiture at which point a new winner will be selected. By entering this contest you agree to being added to our newsletter mailing list which can be opted out of at any time. 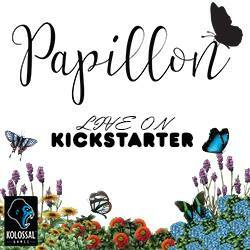 This mailing list is used to notify you of new giveaways and to promote our sponsors who make all of this possible. You are so welcome! Good luck. No problem Dave, good luck.